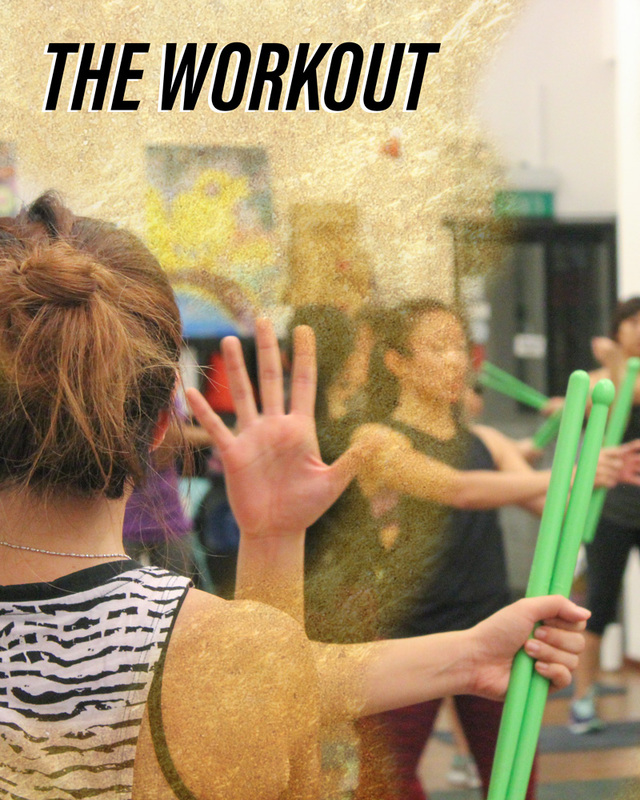 POUND® is the world’s first cardio jam session inspired by the infectious, energizing, and sweat-dripping fun of playing the drums. 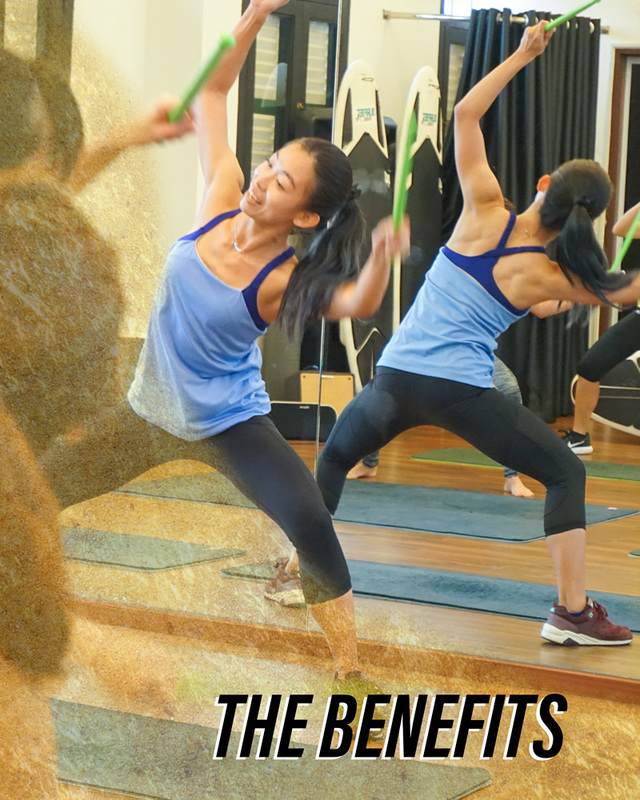 Torch calories and tone your muscles with the full-body drumming workout that uniquely combines cardio, conditioning, and strength training – using the Ripstix® exercise drumsticks! 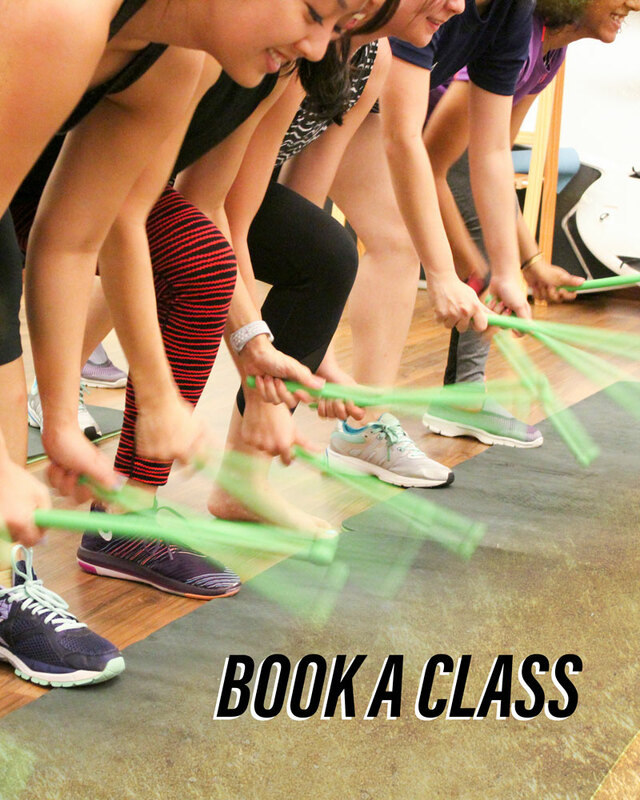 POUND Fitness Classes in Singapore are now available at our studio!